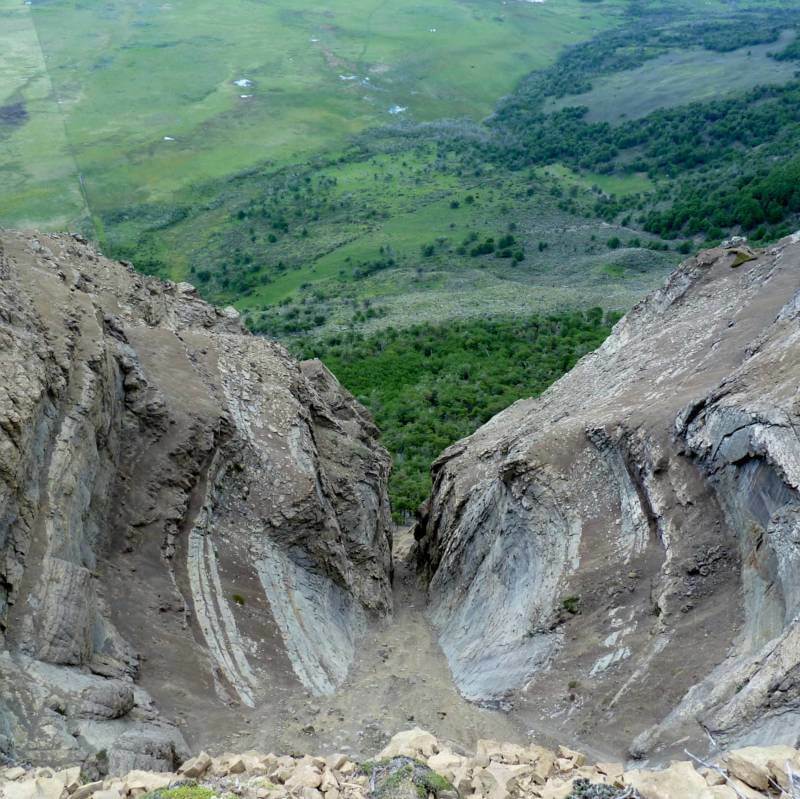 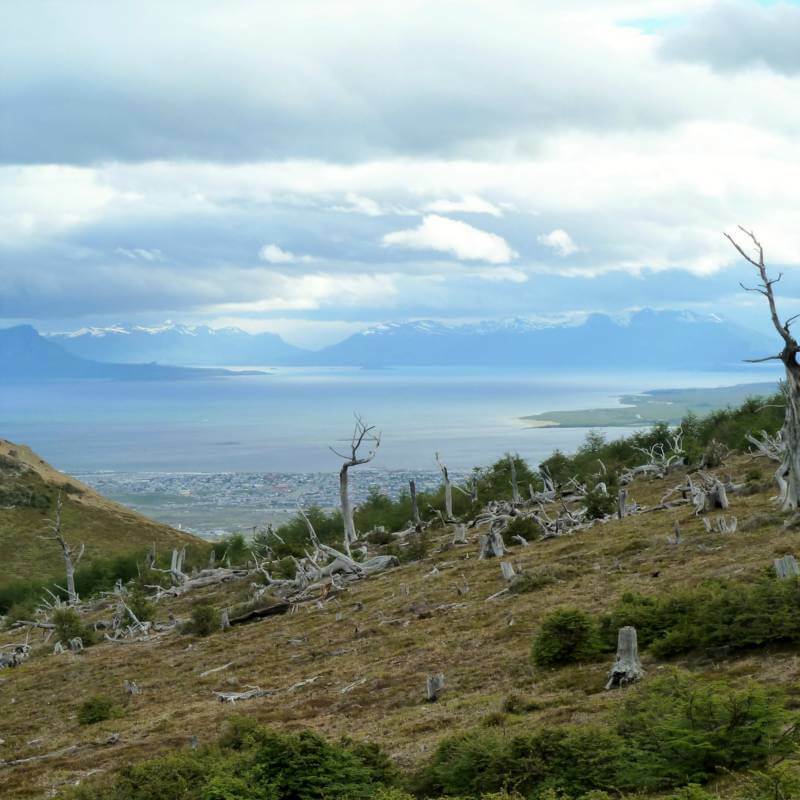 Cerro Dorotea offers one of the best panoramic views of the local area. 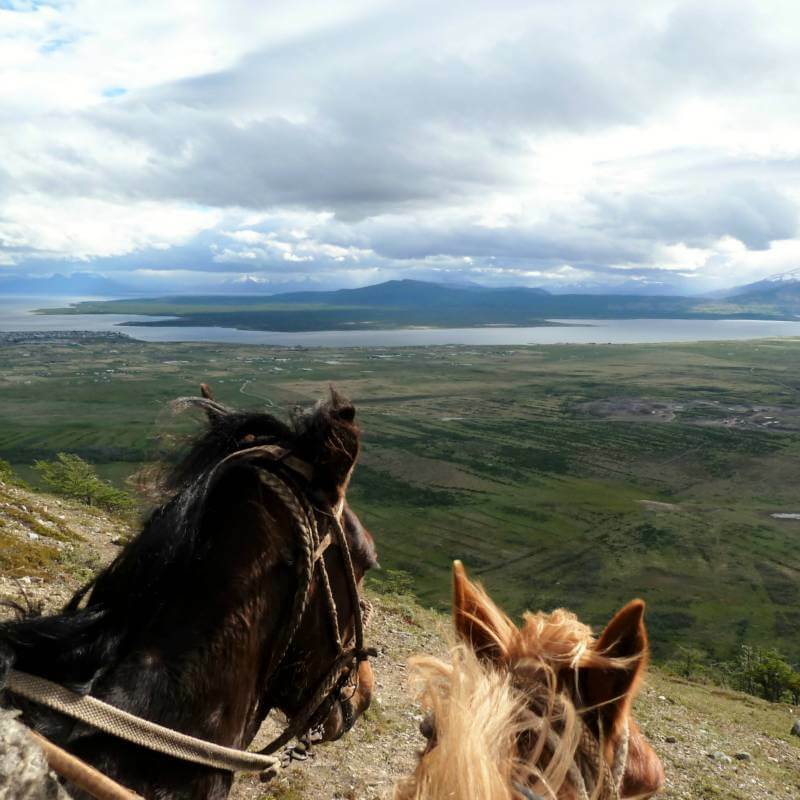 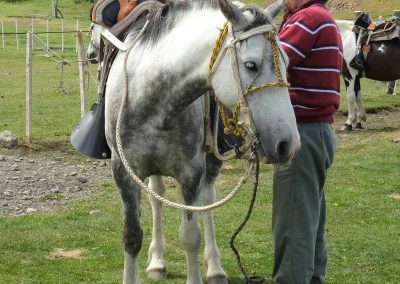 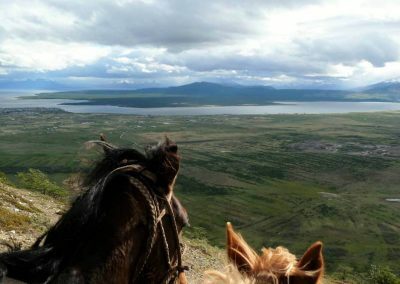 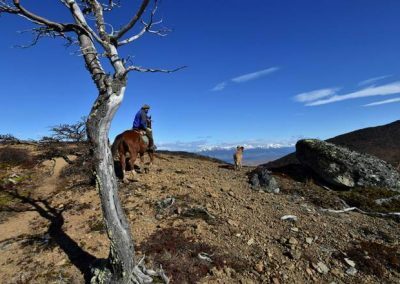 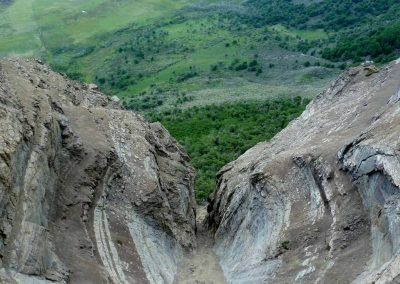 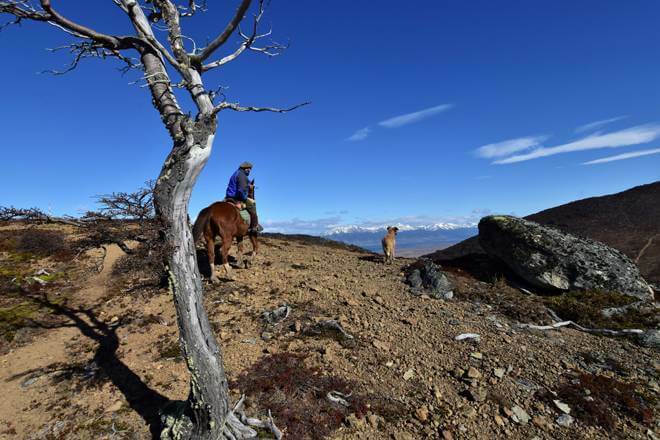 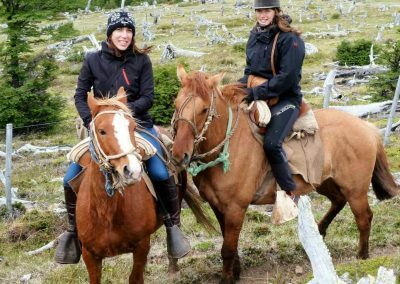 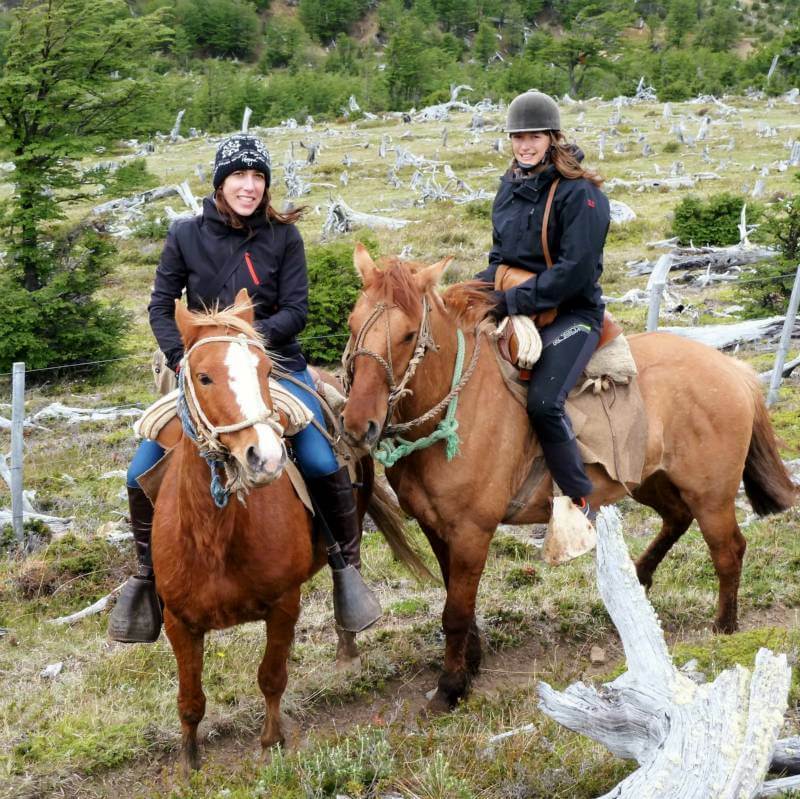 A truly great way to reach the summit is on horseback riding through forests of calafate bushes and lenga beech trees. 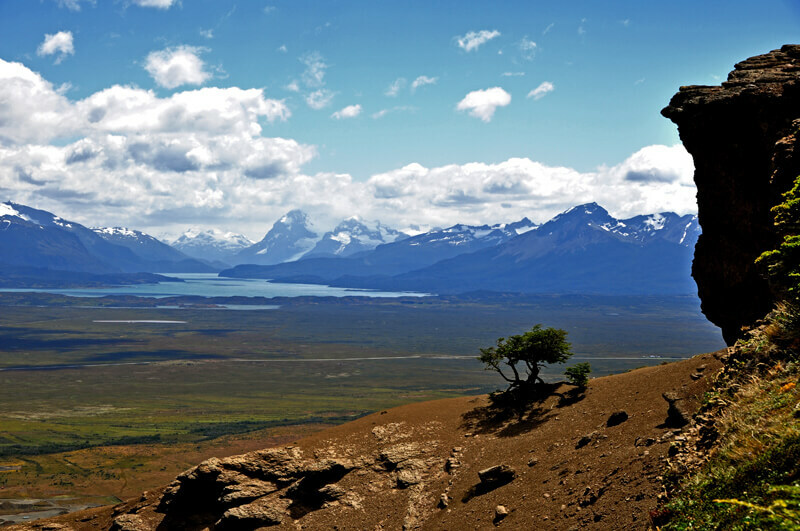 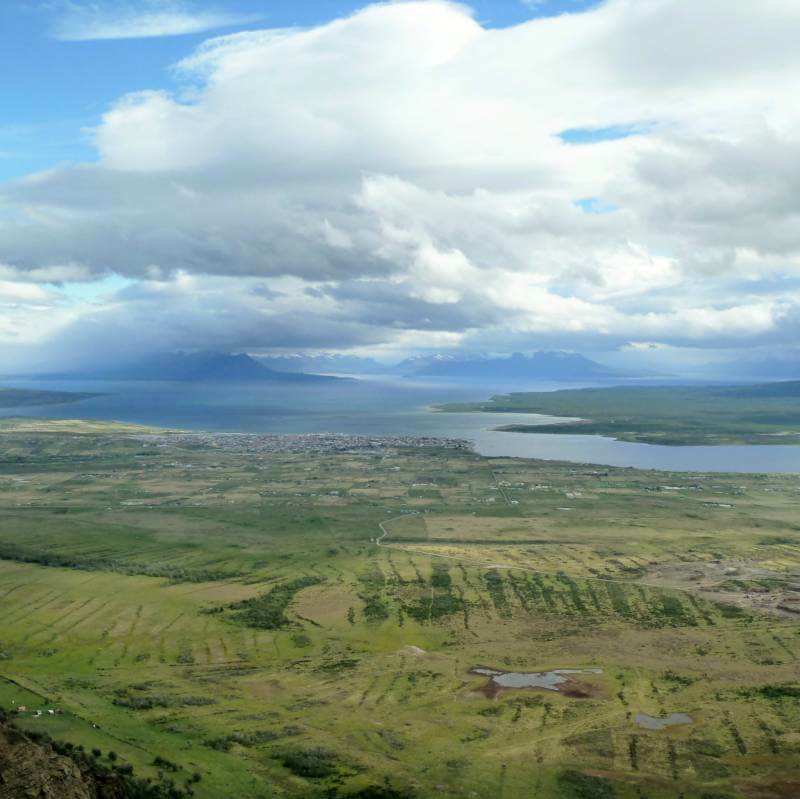 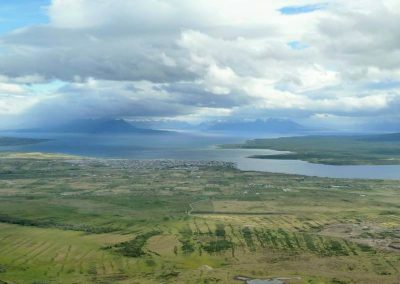 Once at the top there is an incredible view of Puerto Natales as well as all the mountains and glaciers that surround the area of the Última Esperanza Fjord. 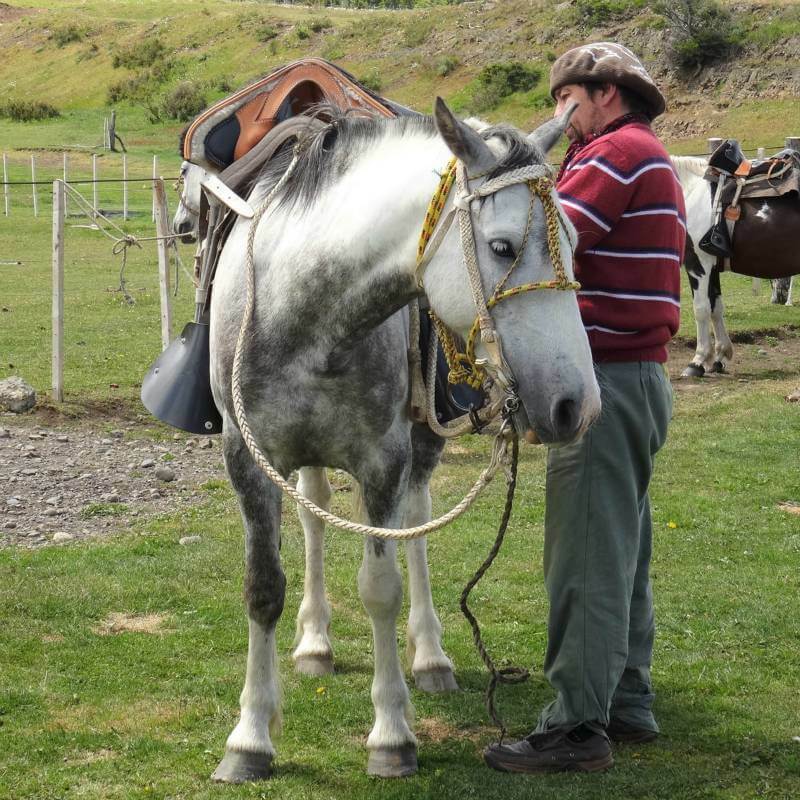 Departure time: 9:45 am. 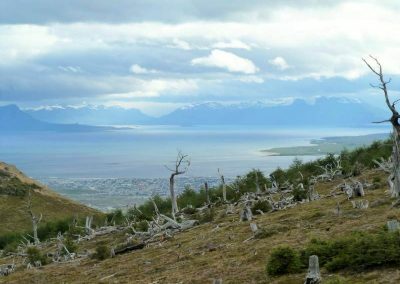 From your hostel in Puerto Natales. 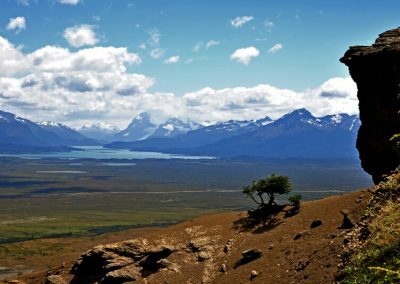 Recommendations: Small backpack, warm clothing, sunglasses and sun block.